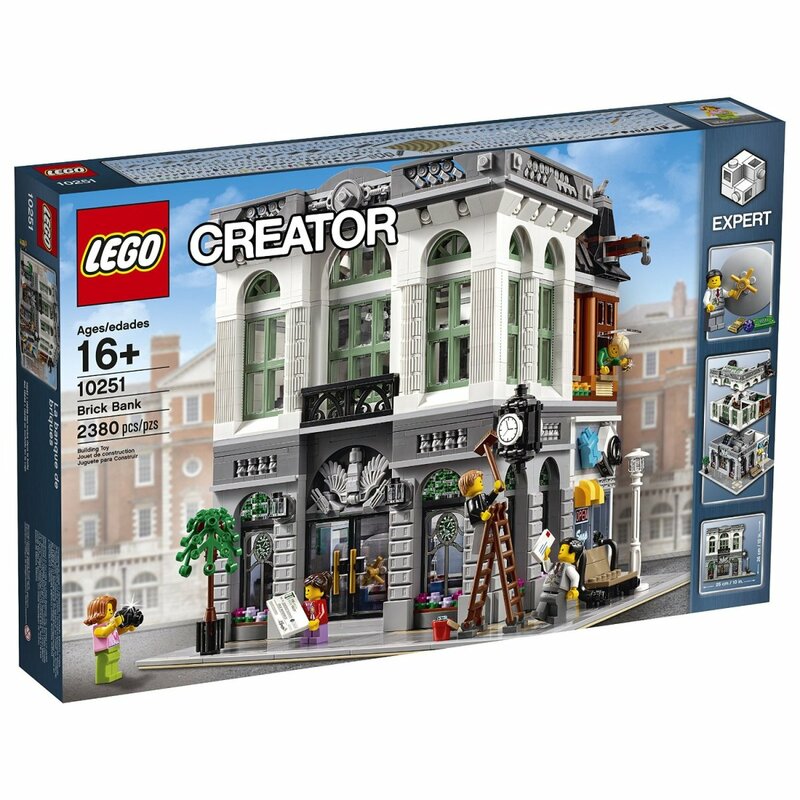 Detective's Office is the tenth of the eleven Lego's modular building sets. 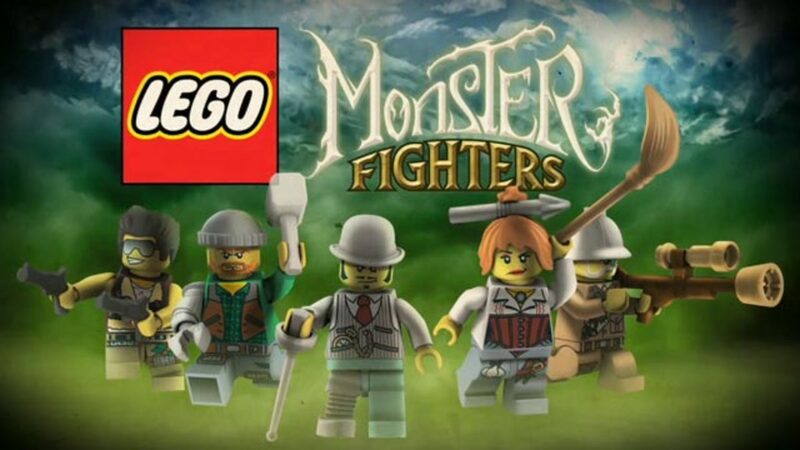 Lego Creator series is intended for advanced builders, not just for kids. 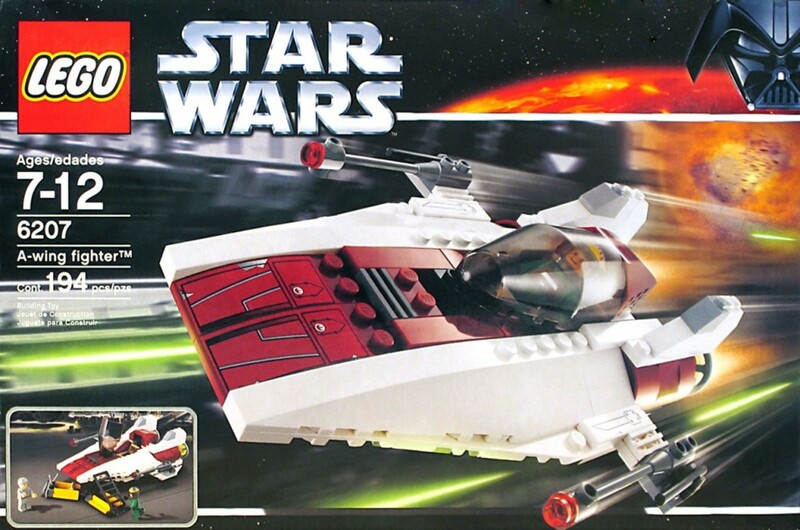 Recommended age is 16 and older, though younger users with developed motor skills and enough patience can finish a building pretty fast as well. 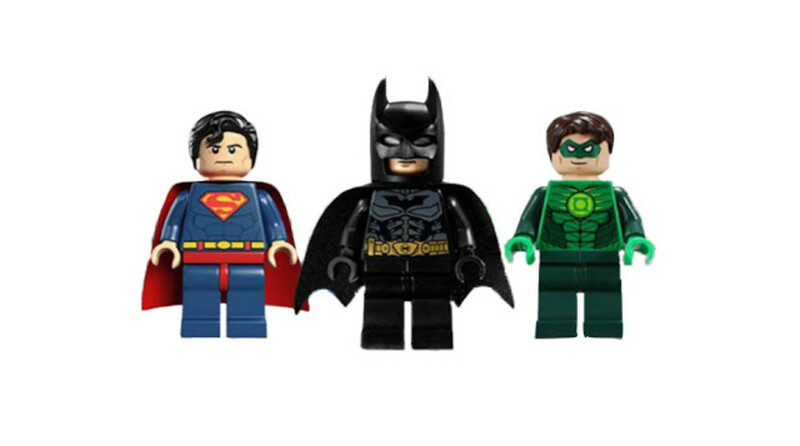 Every set of this LEGO collection contains more than 2000 pieces and in the box of this one, you will find 2262 pieces. In fact, you get not just a detective's office but 2 different structures – detective's office and barbershop. On the left (detective's office), you have 2 levels and on the right (barbershop), you've got 3 levels. 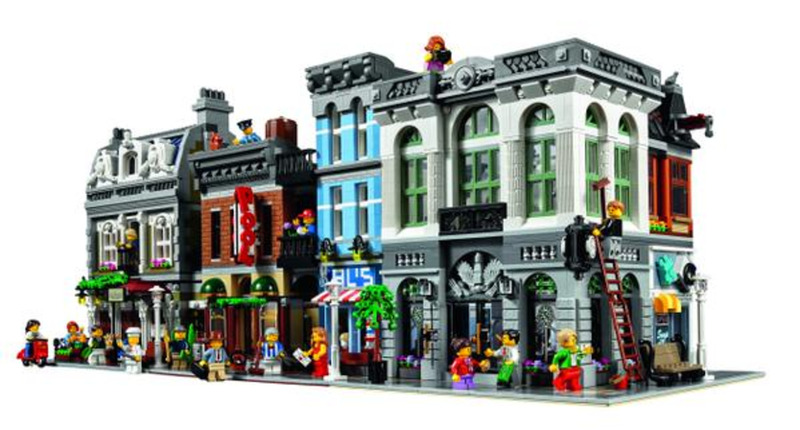 The new set brings some nice new technologies, lots of beautiful brick techniques and lots of new usable pieces (amongst which you will find lots of printed ones)! 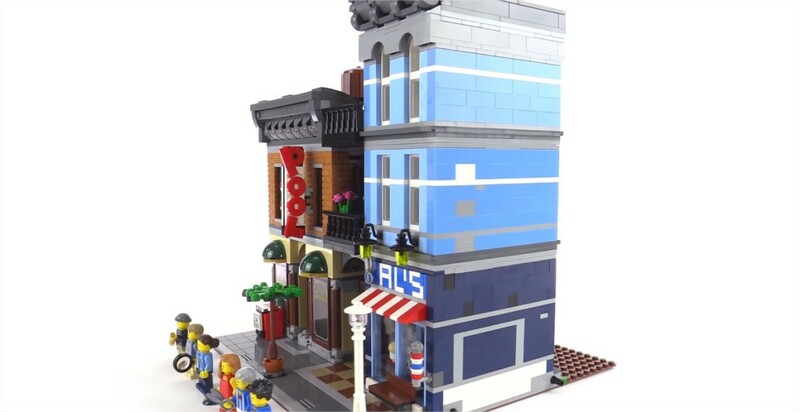 Such a detailed set will integrate very well with the rest of the modular buildings series! On the outside, you can observe lots of new details: a newspaper box that can open up, a brick built lettering which says "pool" and is done for the first time in a new way. Barbershop comes with a brick built sign and a little window display. All the letters you see on the windows on the first and second levels are printed pieces! 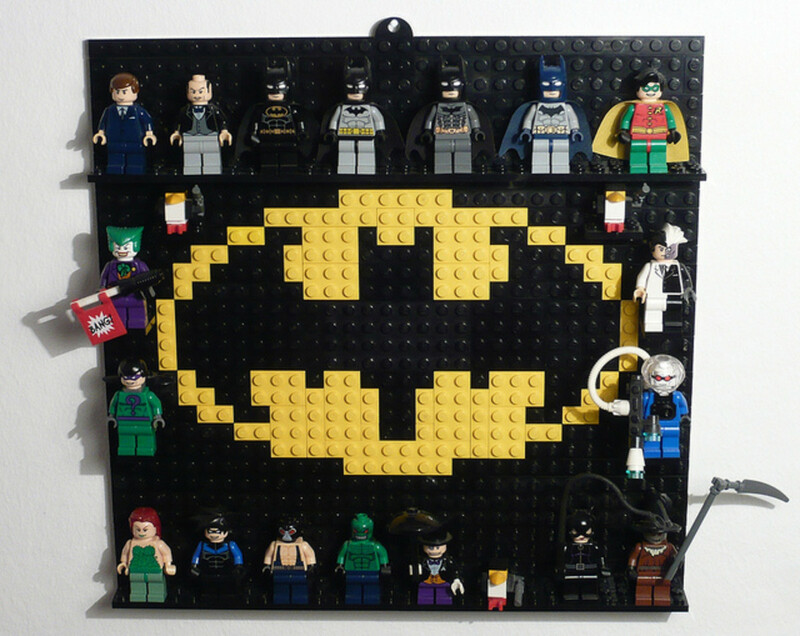 On the second level, you've got a lot of plane bricks and brick structured ones, which creates a great effect. There are also some extended details on the roof: water tower and skylight. The back of the building doesn't have so many details as the front part but is still a presentable side. 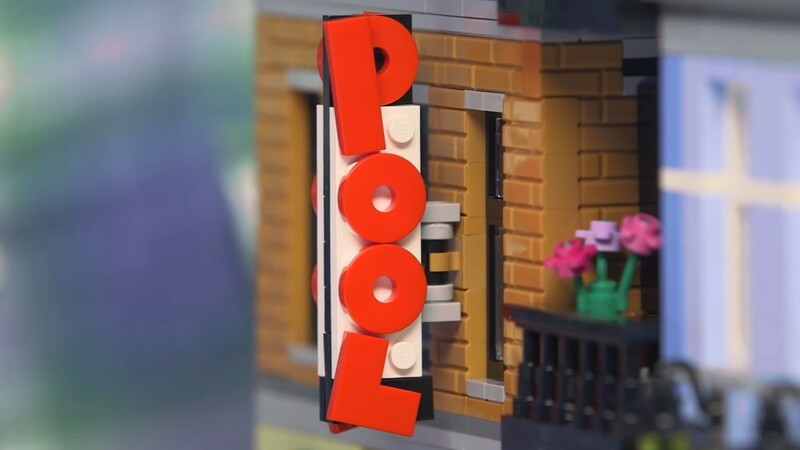 LEGO Creator Detective's Office Modular Building | A brick built lettering which says "pool". 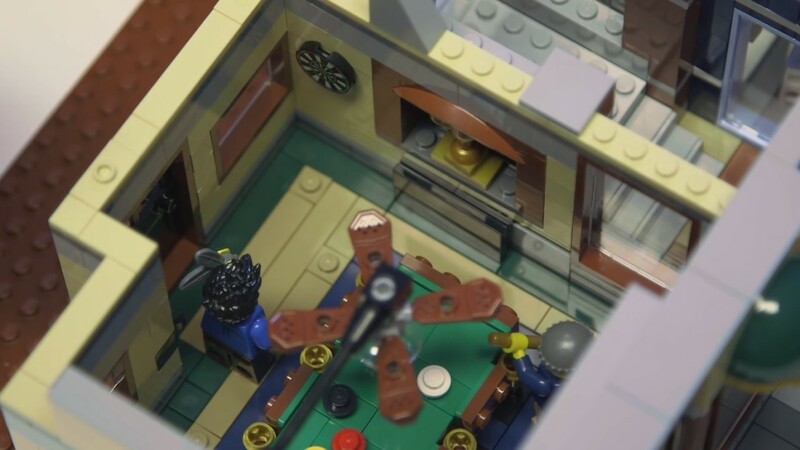 LEGO Creator Detective's Office Modular Building | You've got a lot of plane bricks and brick structured ones, which creates a great effect. On the first floor on the left side, you have the pool hall. To get more access to the place, you have to move a hinged, rotatable ceiling fan. And now you can see there's a brick built pool table inside here that takes up most of the space. 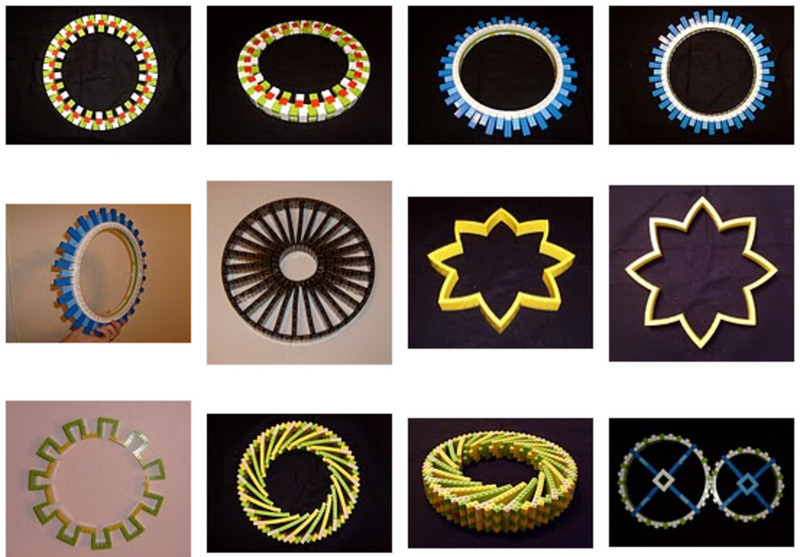 It isn't a separate thing and is integrated into the floor. 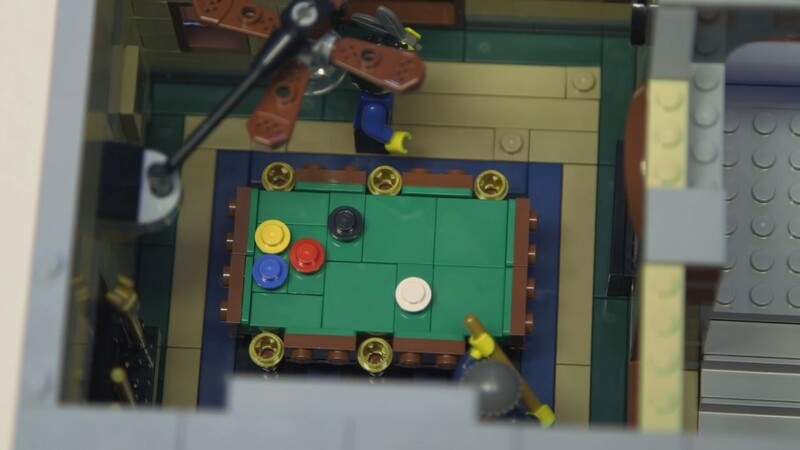 Also, the pool hall features a printed dartboard (one more new printed element for this set), pool cues, pool balls and a drinking glass. On the barbershop side, you have to pull the stairs out of the way first, and then you see a chair for a single customer and a true reflection mirror, which is the first time designers have done. Also, the barbershop features a hinged cabinet, 2 mannequin heads, broom, scissors, 2 wall lamps. 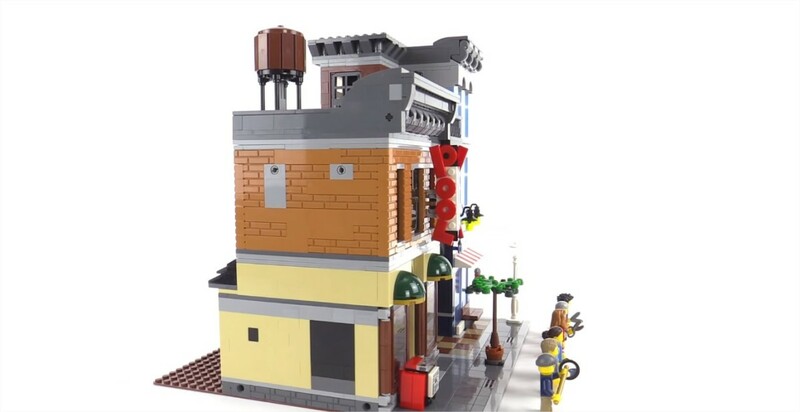 LEGO Creator Detective's Office Modular Building | The ground level. The pool hall. 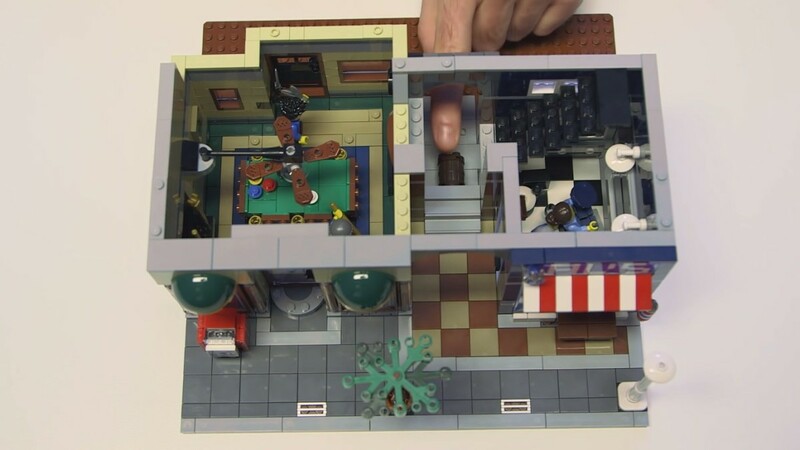 LEGO Creator Detective's Office Modular Building | The ground level. The barbershop. 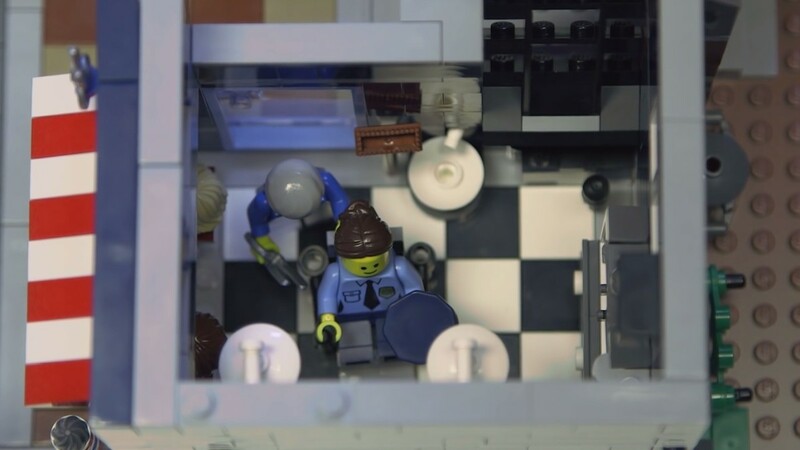 LEGO Creator Detective's Office Modular Building | The ground level. The pool hall and barbershop. On the second floor on the left side, is the detective office. On the detective's desk, you have all the massiveness, a pile of the newspapers, the map and many other things. You have the evidence inside the safe, a hidden letter behind the painting on the wall, wanted poster, assorted clues, brick-built lamp, filing cabinet, fan, menu and wall lamp. 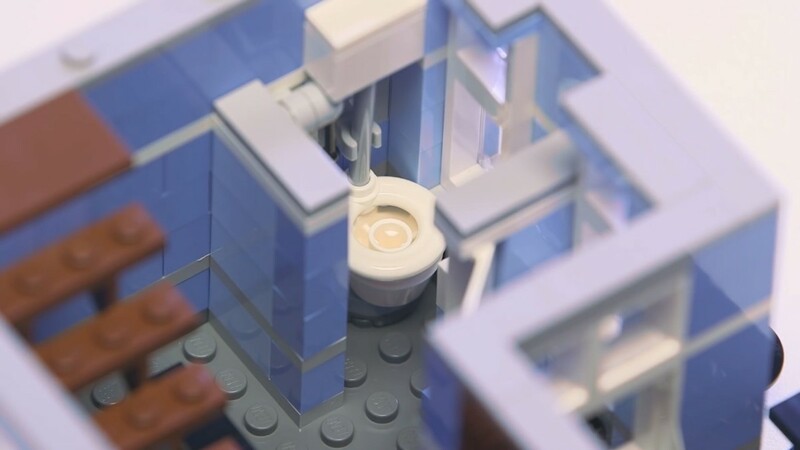 On the right side, you can find a bathroom featuring a classic pull-chain toilet, which has been included for the first time! And here you see the brown stairs that take you to the final level – to the kitchen, where the cookies and candies are baked up during the era when it's prohibited. Here we are witnessing the scene of the crime: the cookies being baked while the cat is waiting for one to fall on the floor. 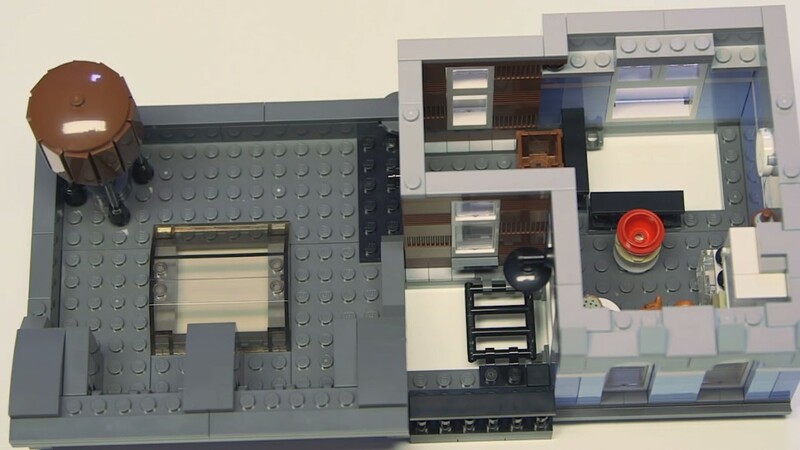 LEGO Creator Detective's Office Modular Building | The second floor. The detective office and bathroom. 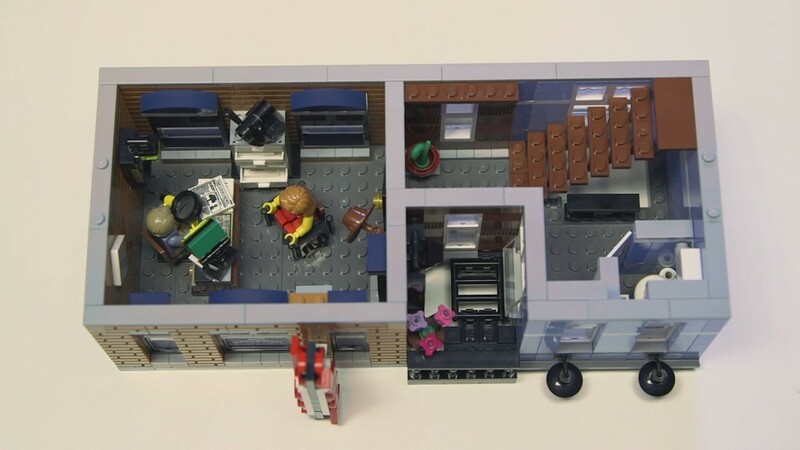 LEGO Creator Detective's Office Modular Building | The second floor. The detective office. 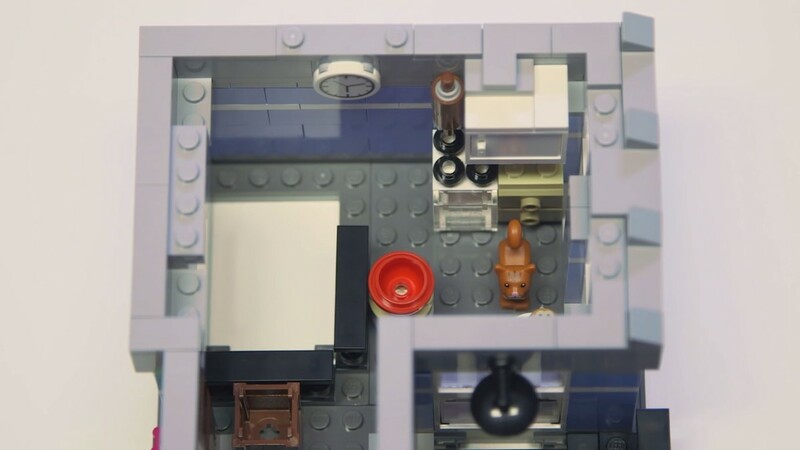 LEGO Creator Detective's Office Modular Building | The second floor. The bathroom. 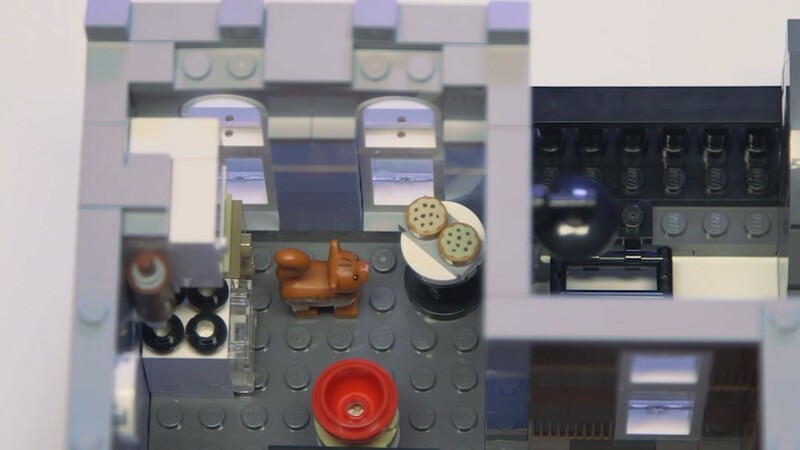 LEGO Creator Detective's Office Modular Building | The final level – the kitchen, where the cookies and candies are baked up during the era when it's prohibited. 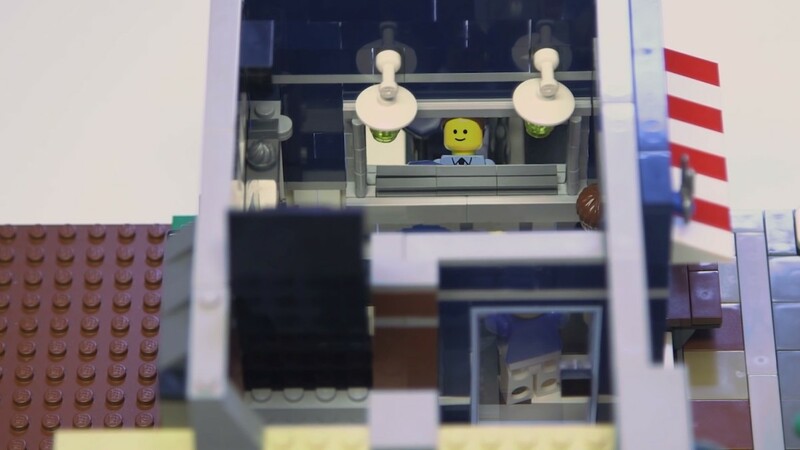 LEGO Creator Detective's Office Modular Building | The final level. 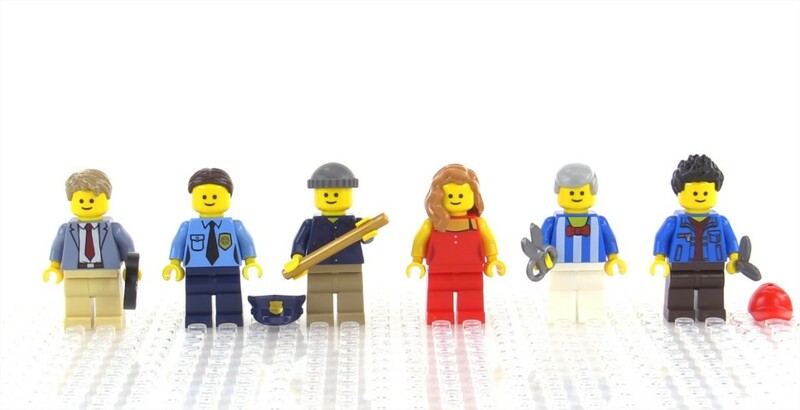 The set includes 6 minifigures: the detective with a working glass with a working lens, which he can use to examine some evidence, a policewoman with a hat, a random guy who is playing pool at the pool hall, dart player, mysterious lady and the main guy who runs the barbershop. 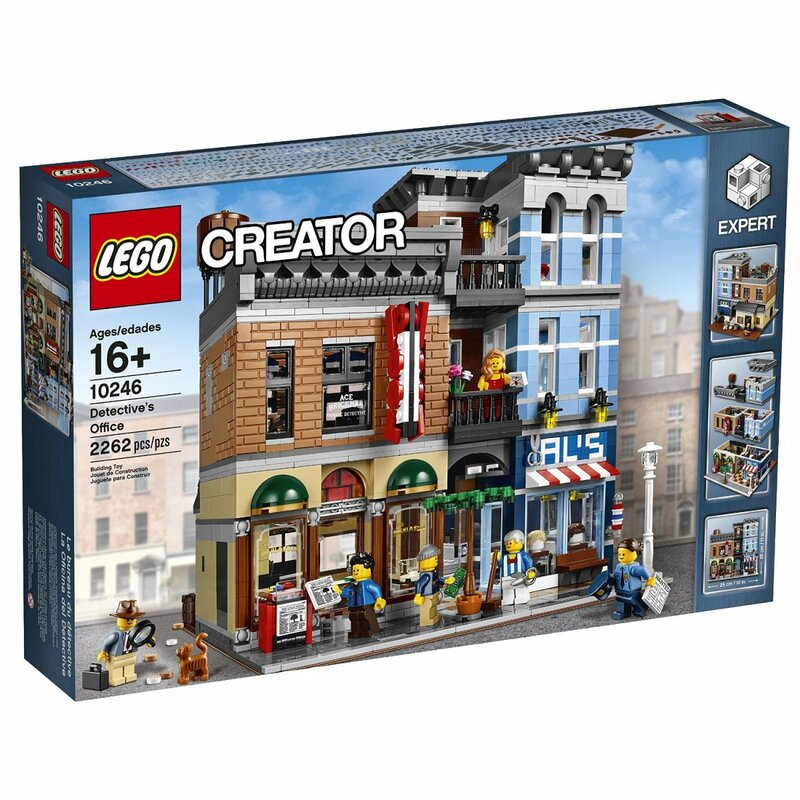 LEGO Creator Detective's Office Modular Building | The set includes 6 minifigures. Buy LEGO Creator Detective's Office from amazon.com! 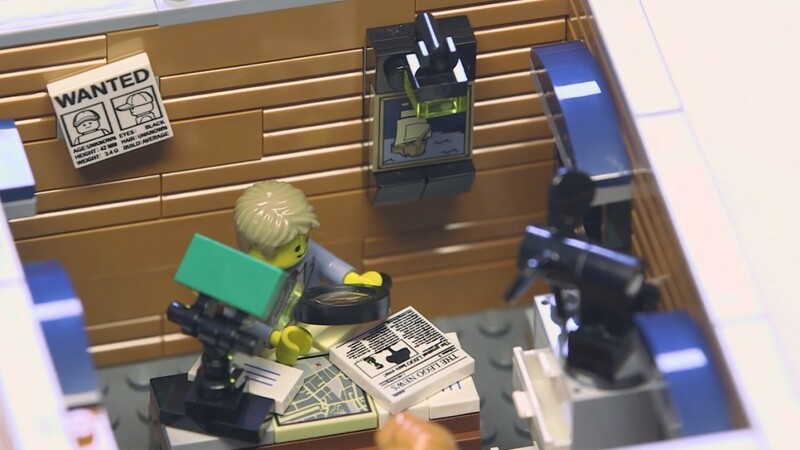 Detective's Office is an excellent LEGO set for you if you love realistic details, can be used as a family activity or as a present for the person who enjoys building detailed LEGO buildings! 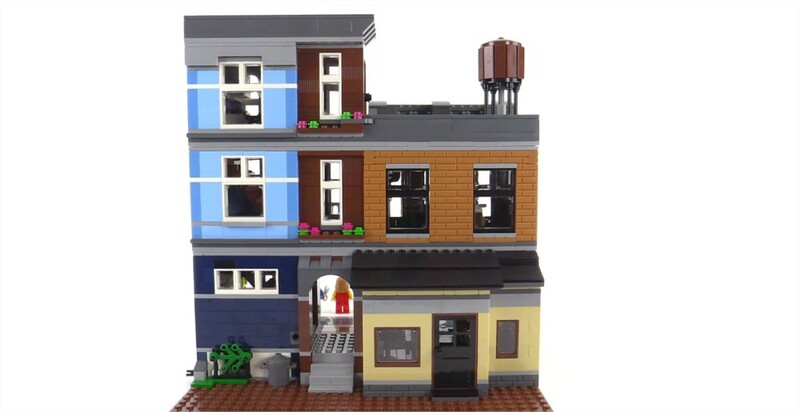 This set, like any other from the Modular Buildings collection, is intended for advanced builders, but still can be a great present for kids with developed motor skills and patience. 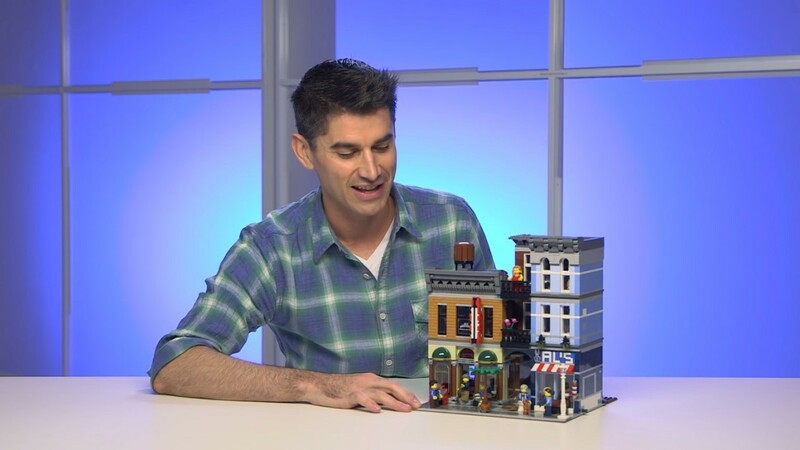 LEGO Creator Detective's Office Modular Building | You can collect and build an entire town with the LEGO Modular buildings collection!